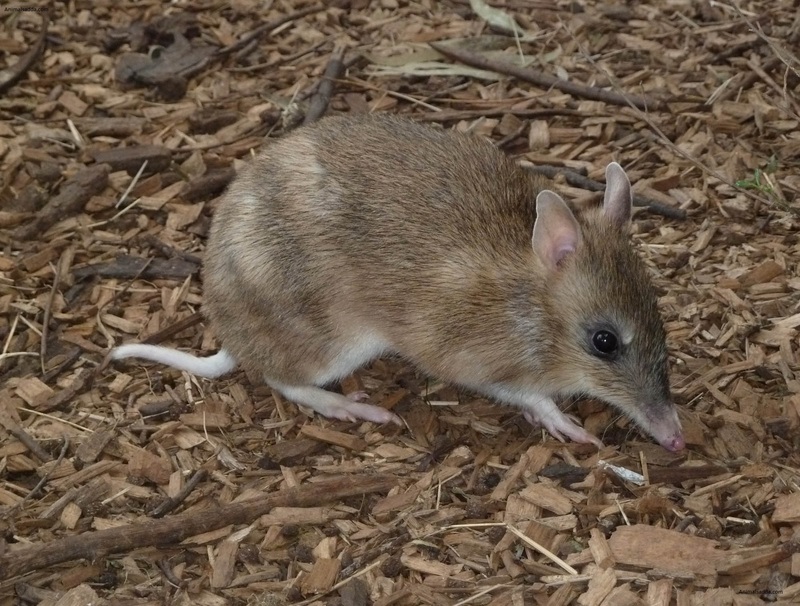 The Bandicoot is a small like rodent found mostly in Australia. There are more than 10 species that have been identified. 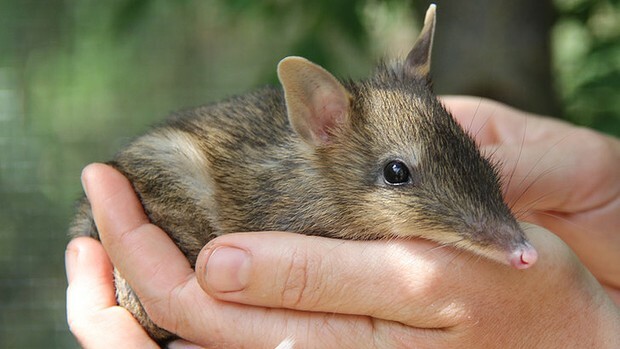 They are normally referred to as marsupial because of the female that has a pouch that it uses to nurse the young ones before they are mature enough. 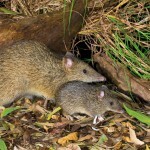 Though they resemble the rats, they are more related to the rabbit. 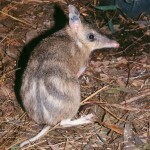 The animal will mostly be found in Australian Islands and other close mainlands. They hide in overgrown forests, swamp and thickets due to their small size that makes them vulnerable to other predators. 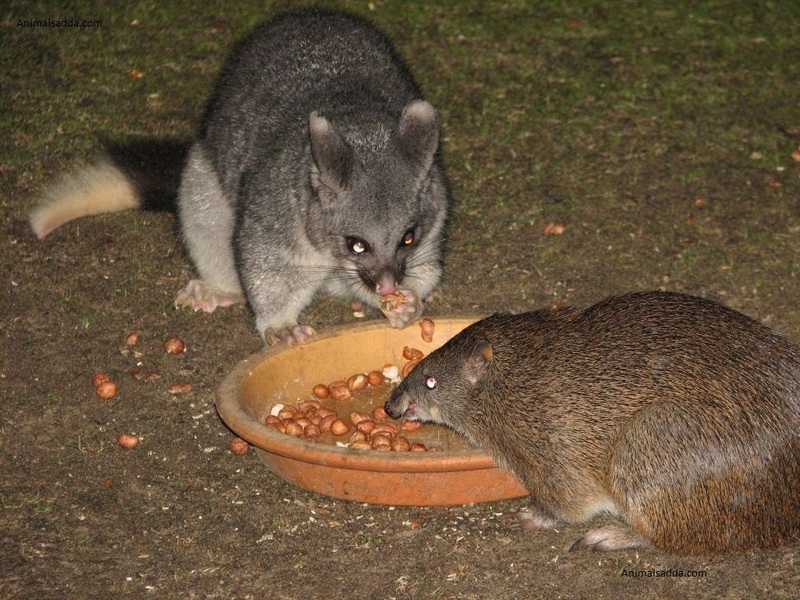 They are also known to be nocturnal only coming out at night to feed on a wide range of food including a wide range of invertebrates and plants. 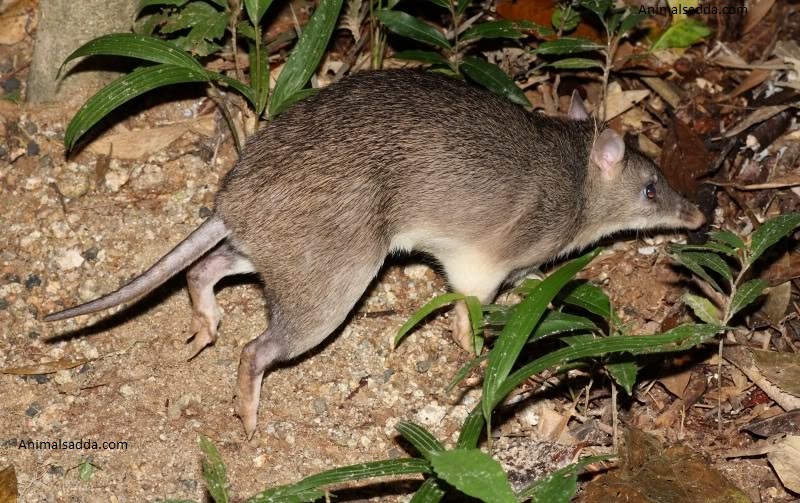 Most of the foodstuff they feed on is found burrowed in the soil and that’s why they will use their sharp pointed snouts to scavenge for their prey. The food stuff includes earthworms, beetles, grass hoppers, insects, wide range of fruits and berries as well as roots and some kind of seeds. Because they are very solitary, the male and female only come together to breed and only one adult occupies the nest. These animals are omnivorous in nature, meaning they feed on both meat and vegetables. 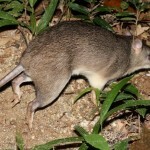 They eat worms, insects and other small rodents which they will dig up holes looking for as well as plants, fruits, berries, roots, nuts, seeds etc. They are best known for the snout shaped holes they leave behind and they might be useful for your garden as they clear all manner of pests and insects that might damage your crops though some people have associated them with ticks. The animals also need very little water; they get most of their water serving from the food that they consume. 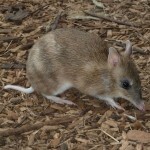 The Bandicoot are multi oestrus, they are known to breed all year round. 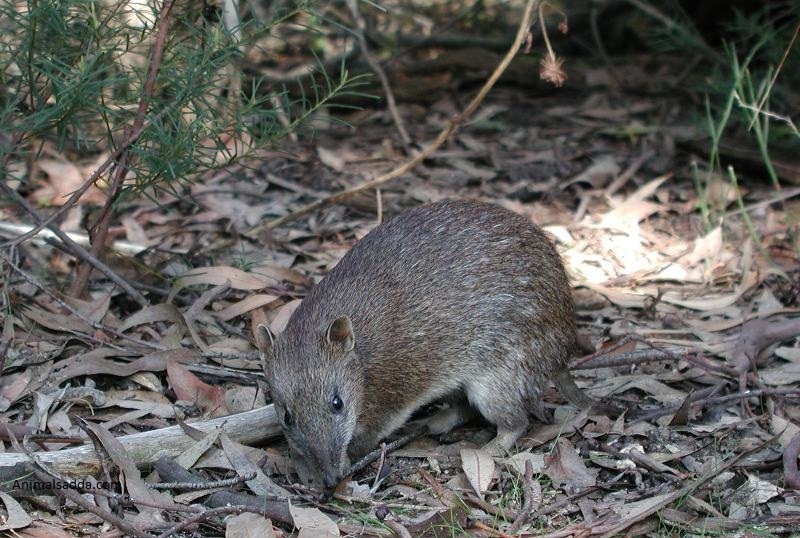 The female is ready for mating after only 4 to 5 months of age and can produce litters every 7 to 8 weeks thereof. In normal circumstance only 2 to 3 litters will be reared every year. The litters are tiny in natures which are born after only a gestation period of 12 days, the shortest gestation period on any mammal. Due to their small size, they are a target by many predators. 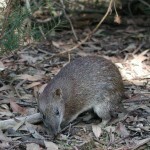 They include large birds, snakes, foxes, big cats, dingoes and dogs. 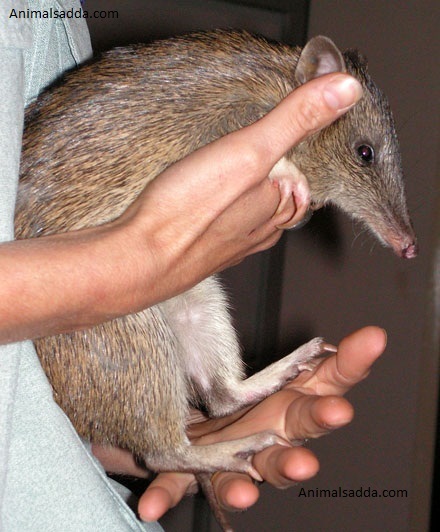 The Bandicoot has the shortest gestation period at only 12 days. 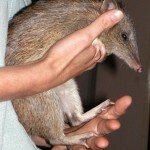 The female will give birth to between 2 and 7 litters weighing about 25 grams and 13 mm long. 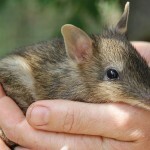 Being a marsupial, the litters will fins there way to the pouch while still attached to the umbilical cord till they are safely secured to 1 of the 8 teats. 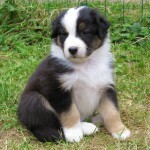 Out of the number given birth to, only about half of the litters or 3 to 4 young ones will be brought up and survive. Once they leave the pouch and are strong enough, the mother will breed again. 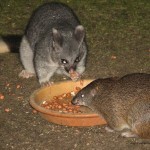 The litters will normally stay in the pouch for about 60 days before the leave. At 4 months they will ready to be independent and fend for themselves. The pouch normally has a backward opening that makes it easy for the litter to get inside there when they are given birth. They are known to live between 2 to 3 years when they are in natural environment and about6 to 7 years when they are in captivity. They have a sharp snout. 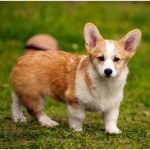 They also have a sleek greyish brown coat and their hind legs are normally longer and stronger than the behind ones since they carry more weight. 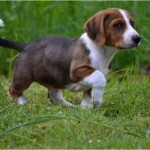 The sharp claws are used for digging ground. 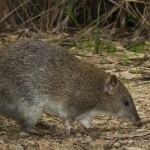 The animal lives in thickets and bushes mostly found in Australia. 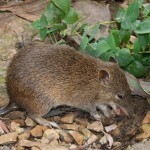 They will create a nest in the woodlands and forests using grass and some prickly weeds. 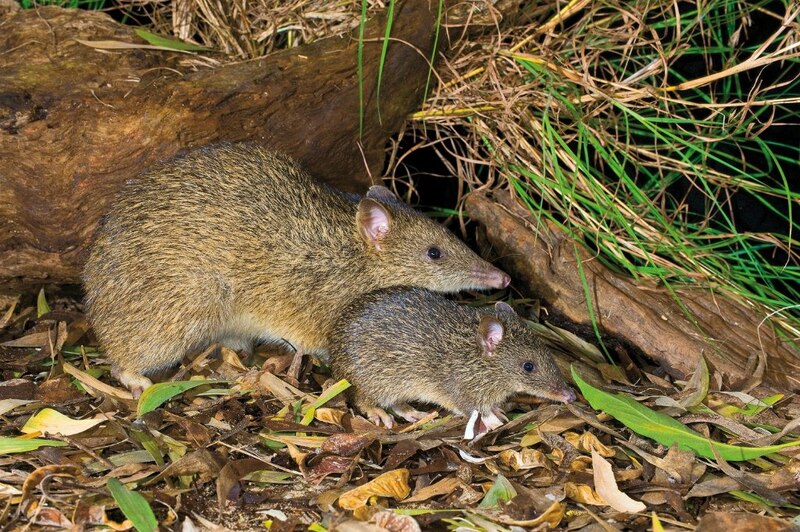 It is nocturnal meaning it can only be seen at night while during the day it hides in the thick bushes sheltering. The animals are also ready to defend their territory with claws and teeth. They are also very solitary spending time alone most of the time and only coming together for mating purposes. 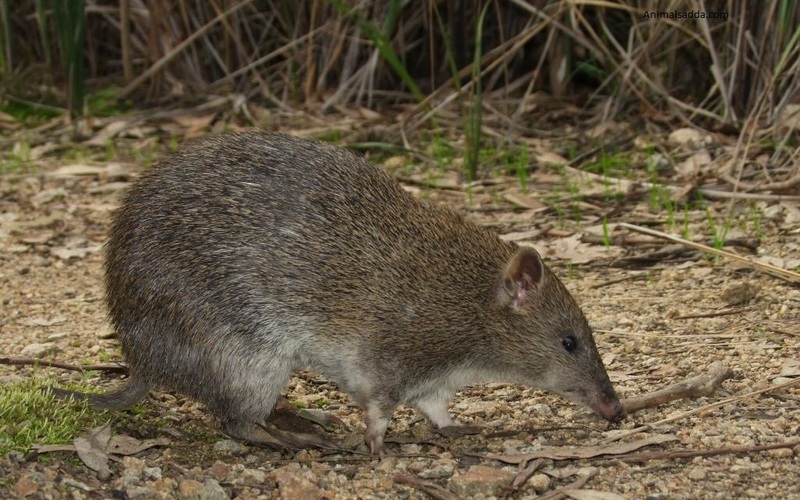 They are widely nocturnal meaning they spend time during the day sheltering away in the bushes and only coming out during the night to look for food and hunt for insects and other pests. They run fast and have been seen hoping up and down in the air. Being solitary animals, the male and female only meet for mating purposes after which they go separate ways. 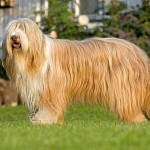 Their lifespan is an average of three years though luck ones may live up to seven years of age. 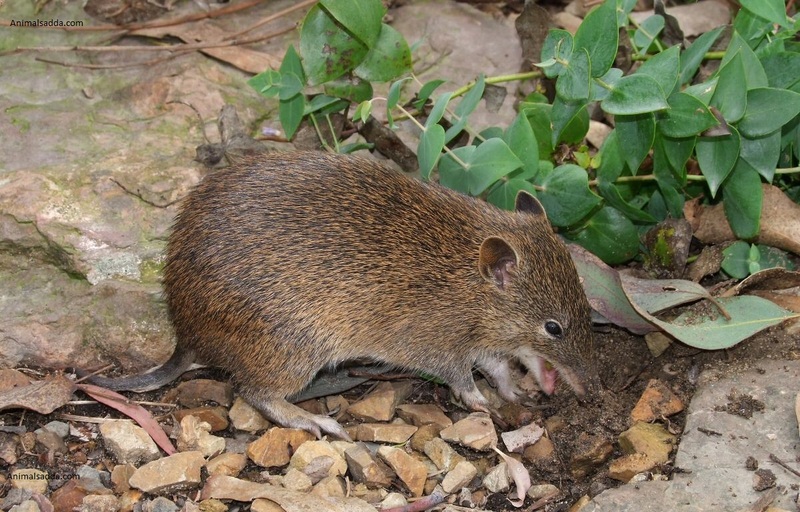 They find there prey by their sense of smell and sniffing around which gives them the ability to identify insects and pests burrowed under the soil which they will easily excavate. Signs of the animals being around are the snout shaped holes that you would normally find in your garden.